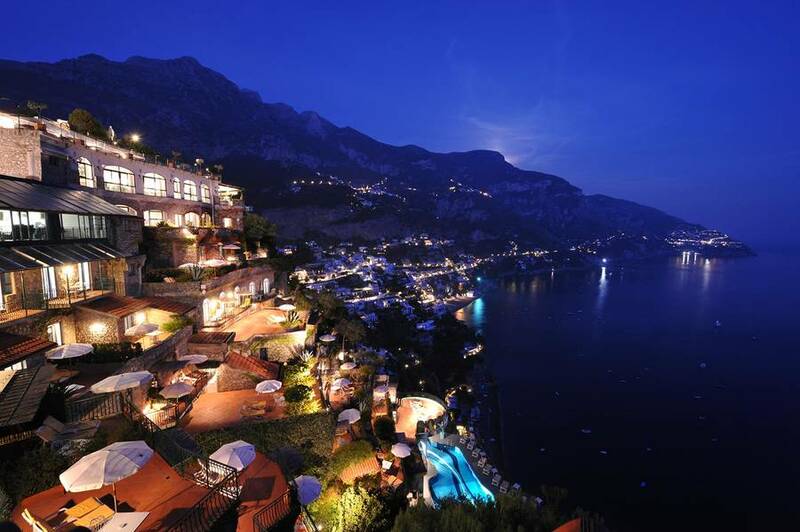 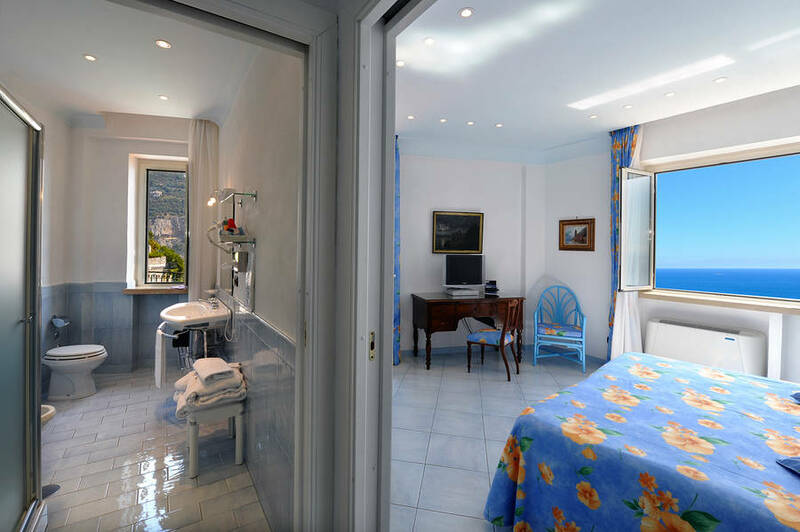 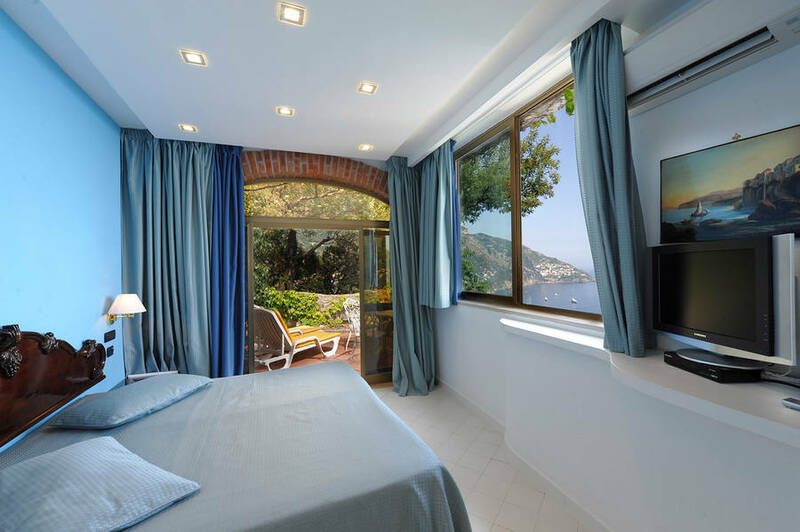 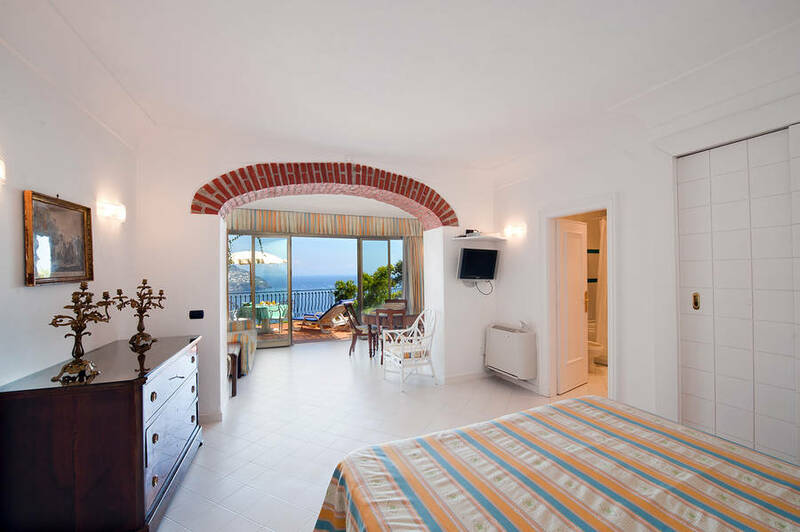 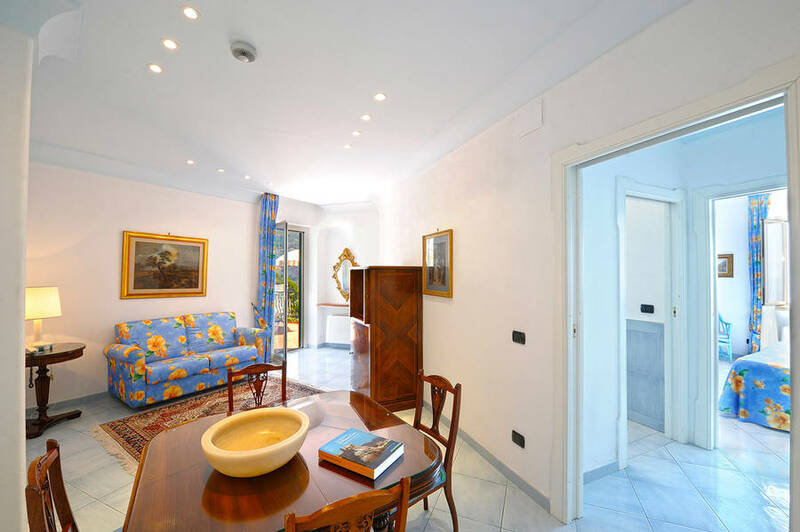 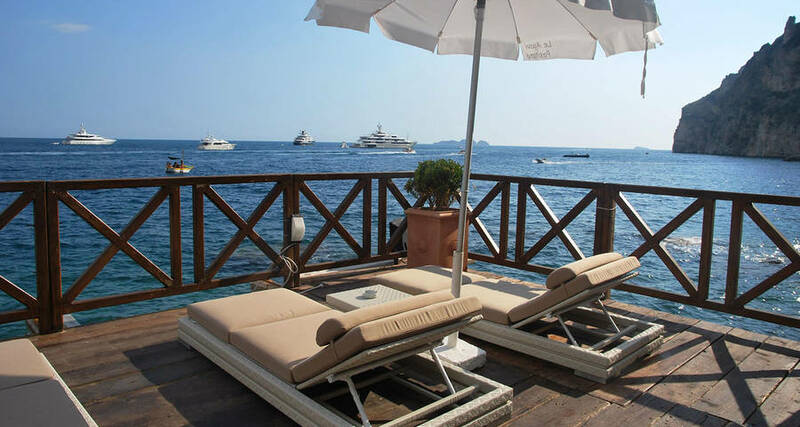 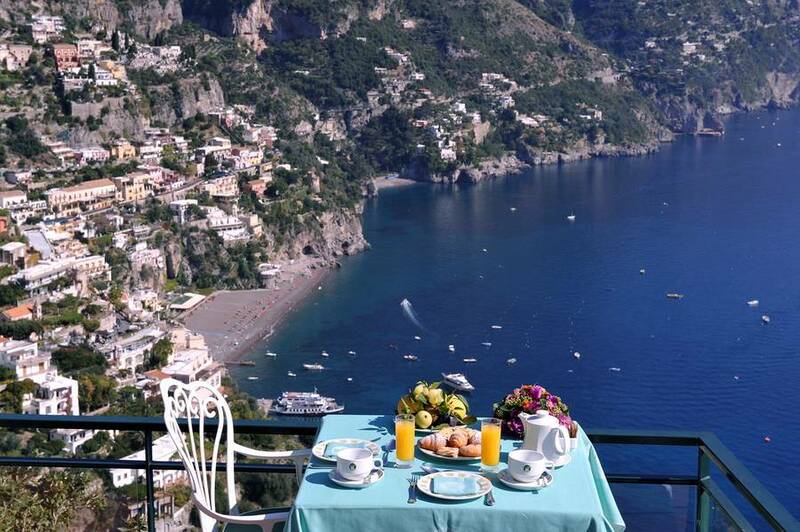 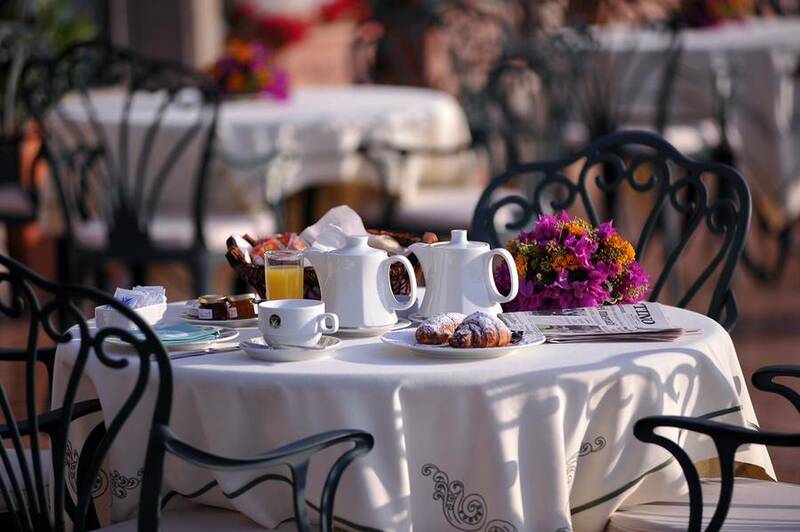 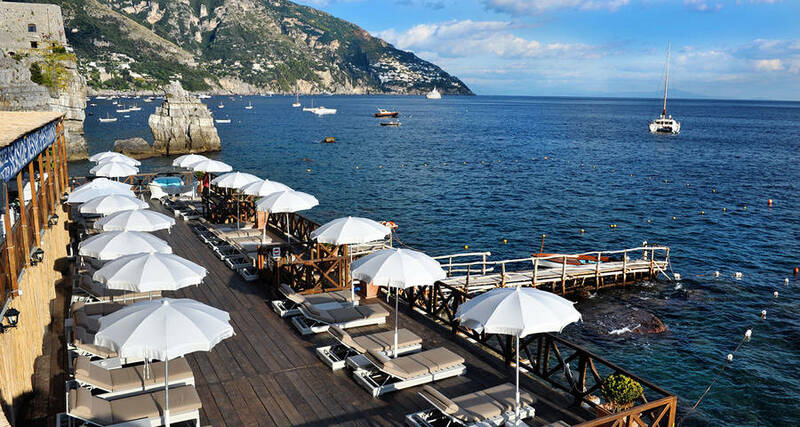 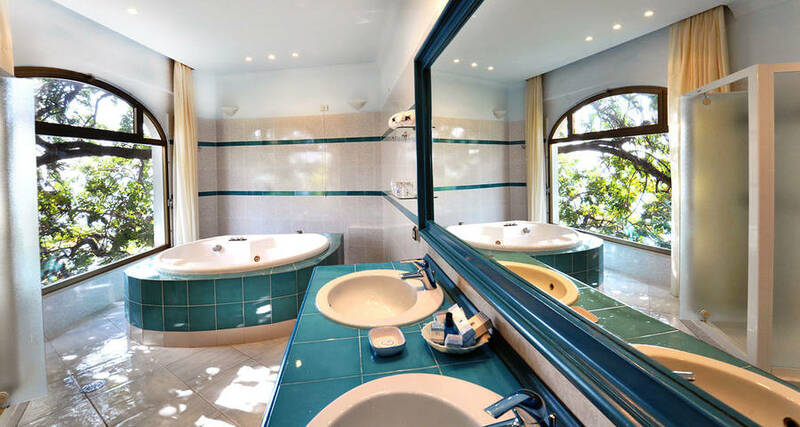 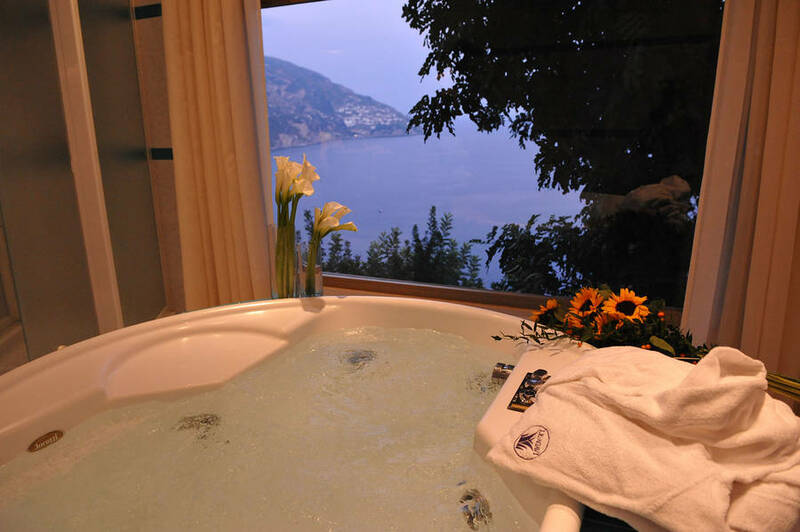 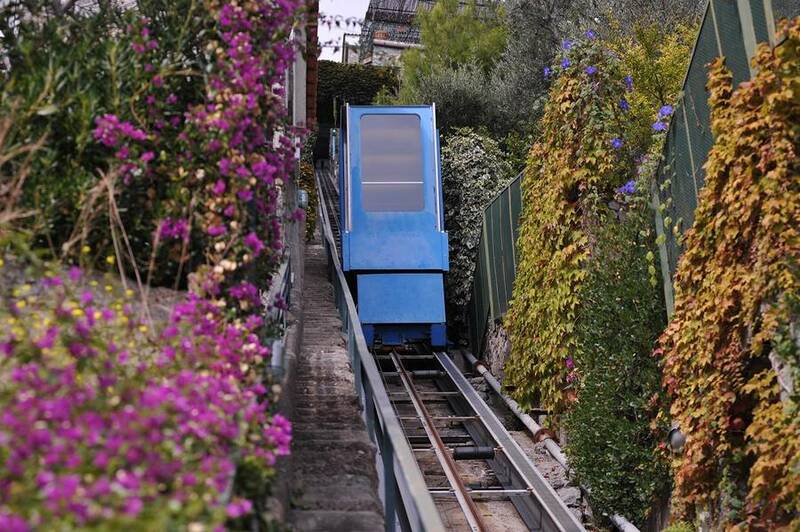 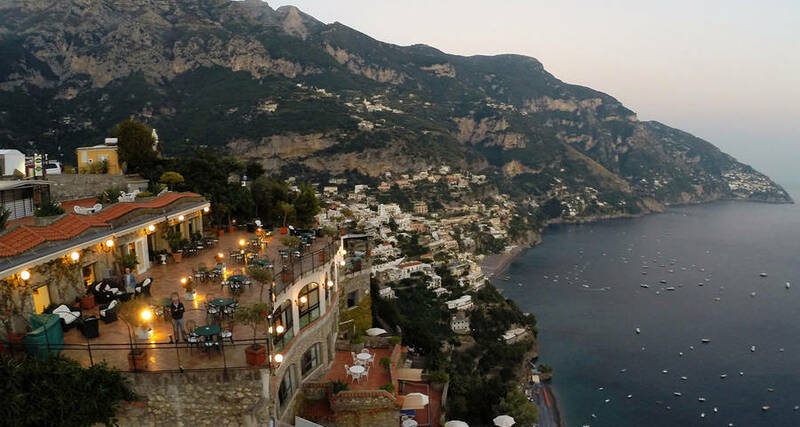 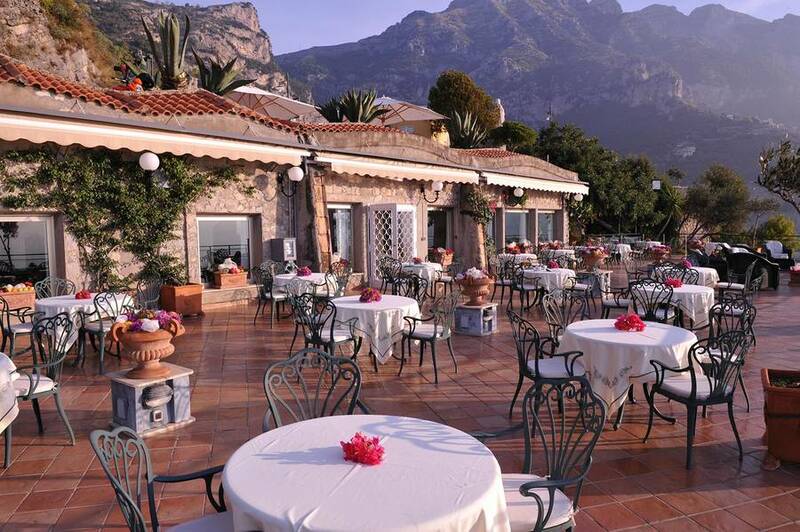 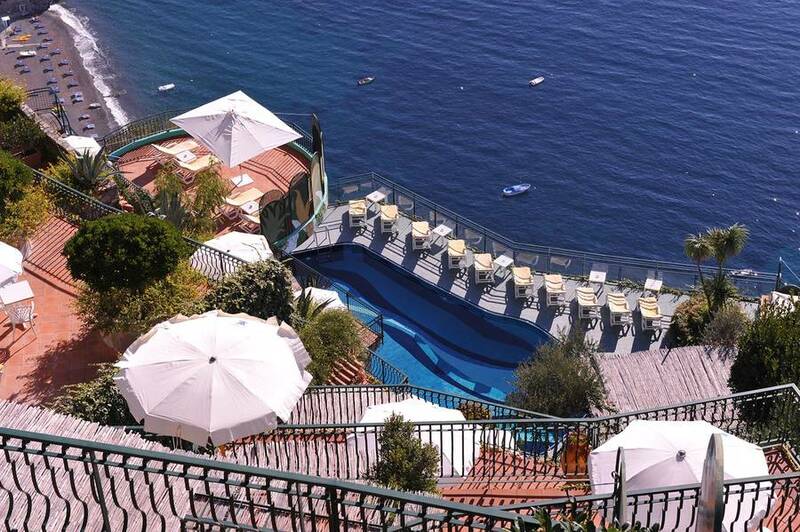 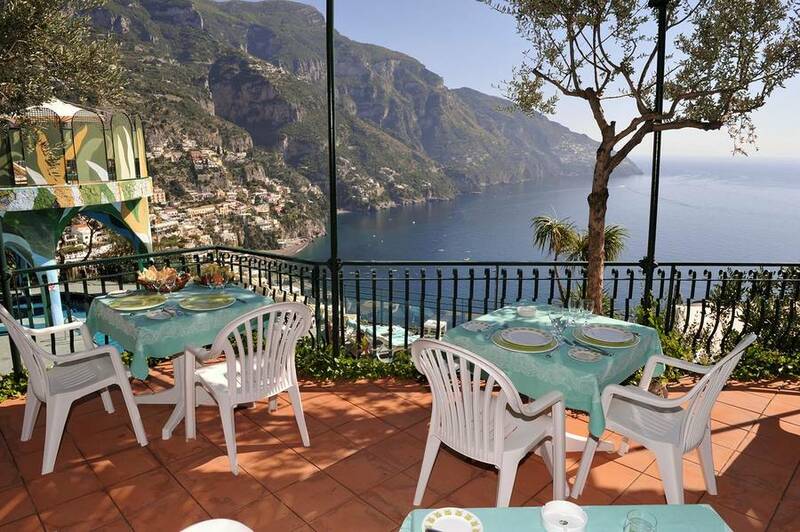 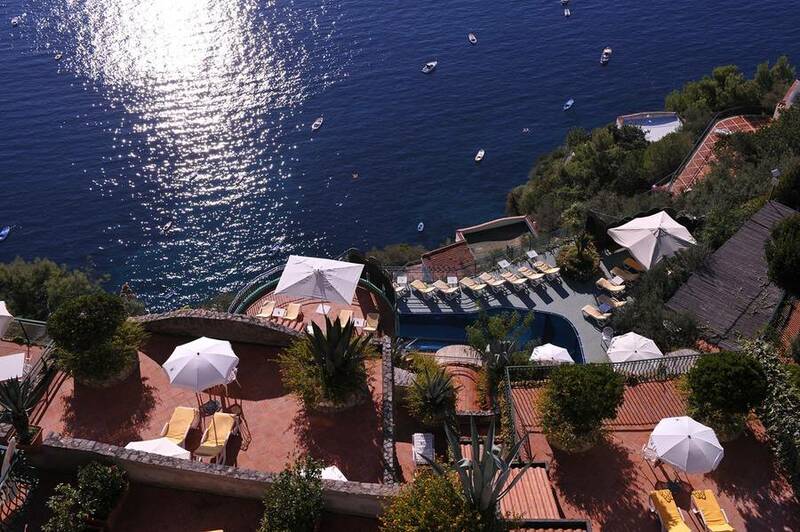 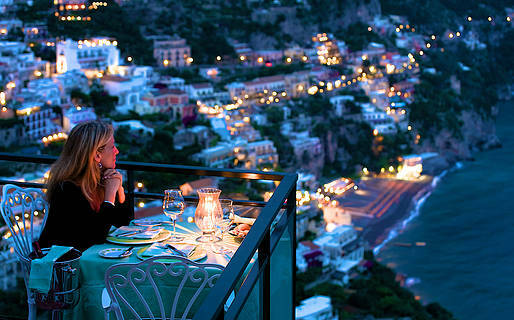 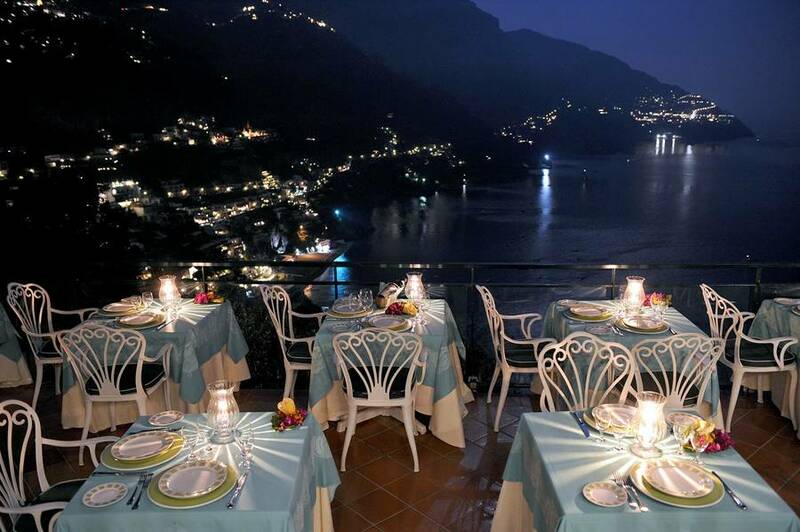 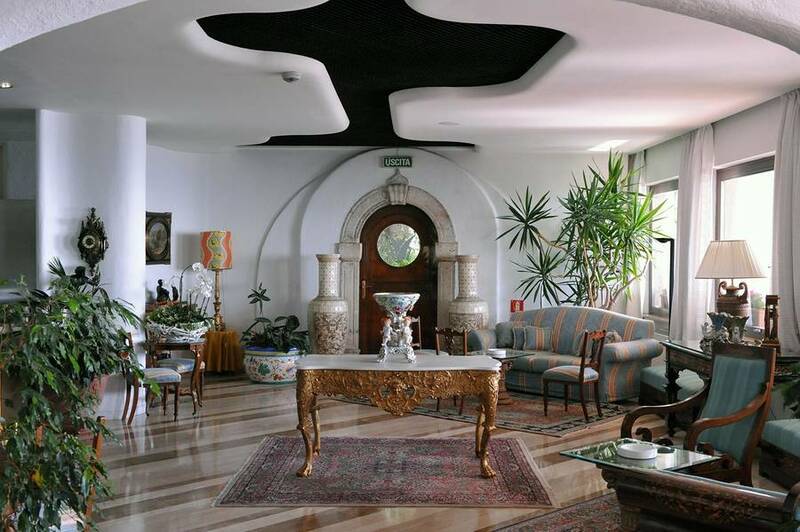 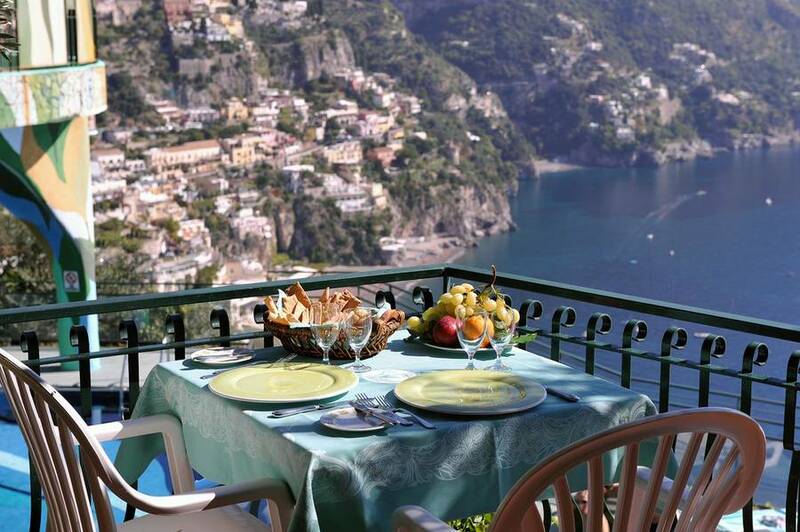 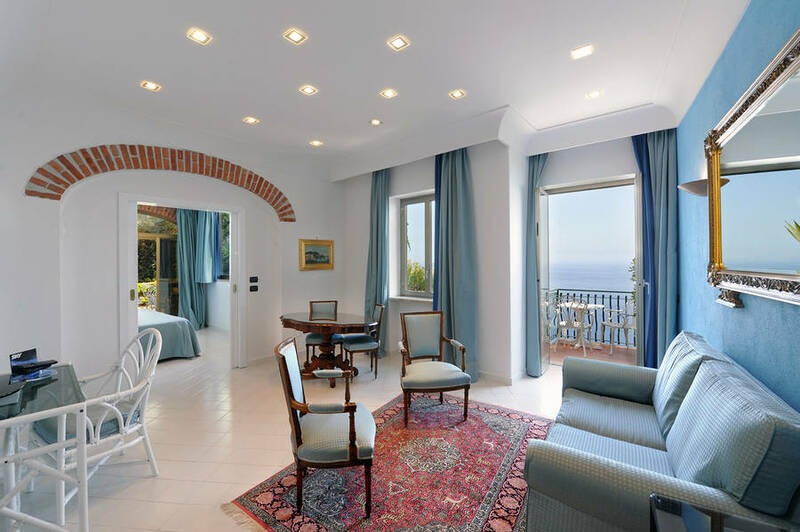 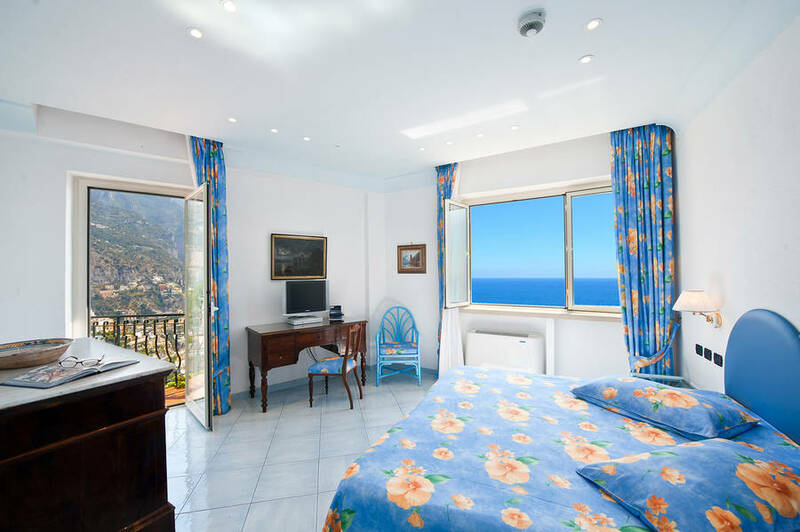 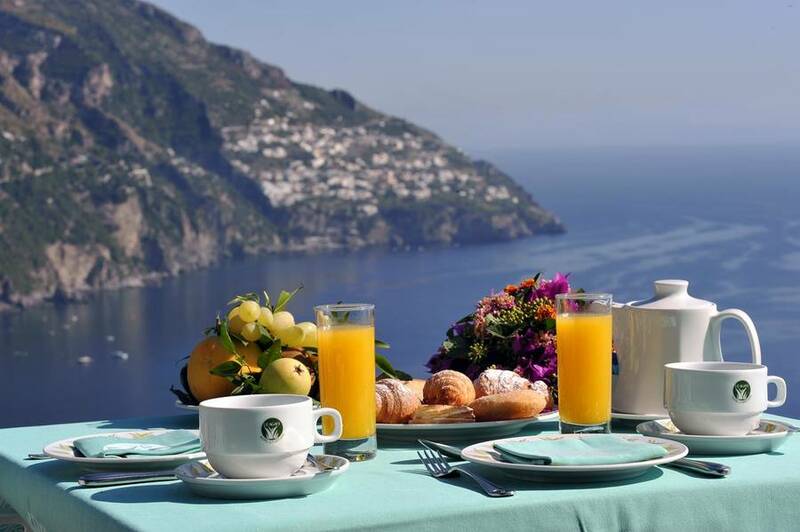 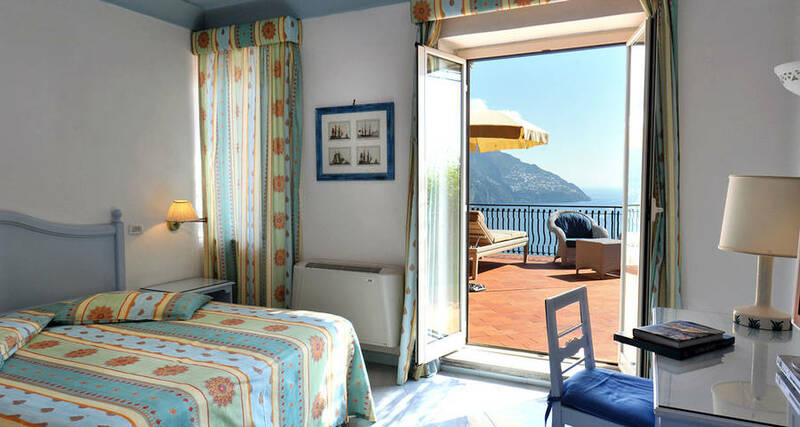 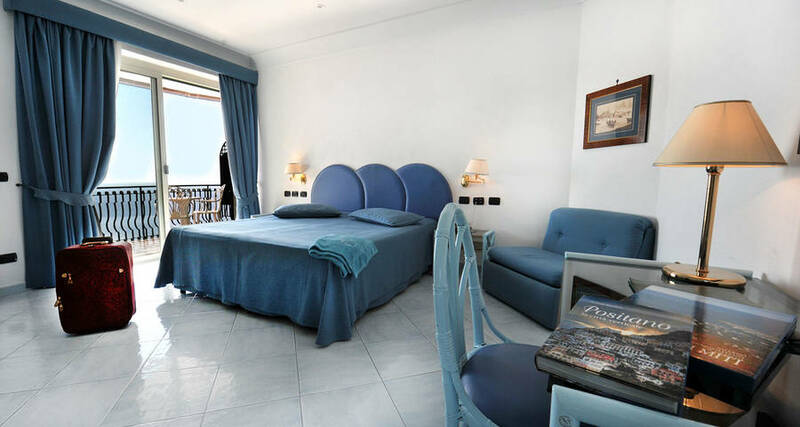 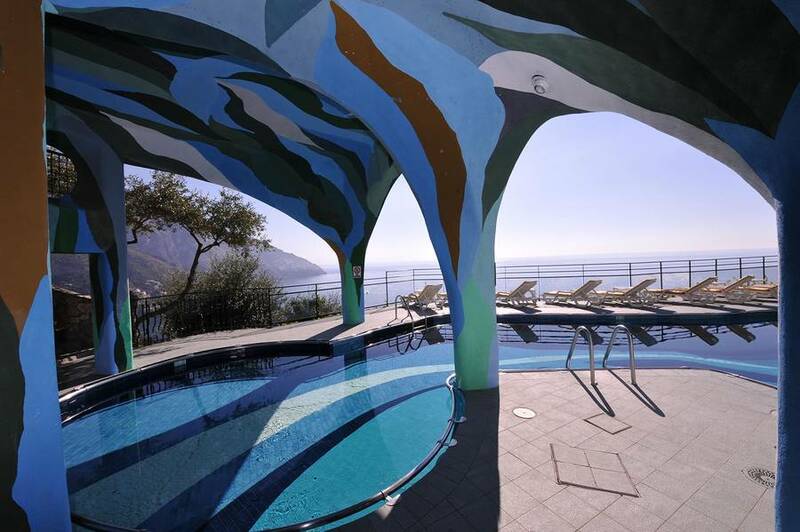 Hotel Le Agavi occupies a dream location on the Amalfi Coast, overlooking Positano's beautiful Fornillo bay. 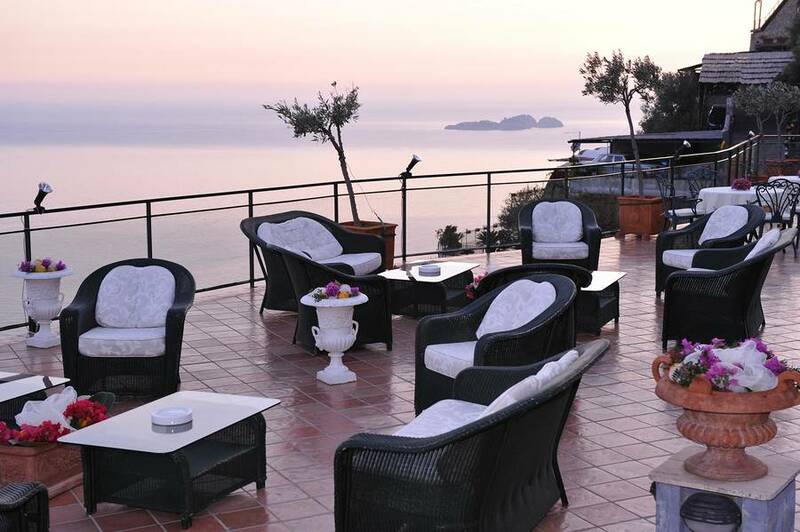 A stunning 5 star establishment, Le Agavi was constructed on a series of cliff-edge terraces, using the local stone, so as to be in total harmony with the surrounding land and seascapes. 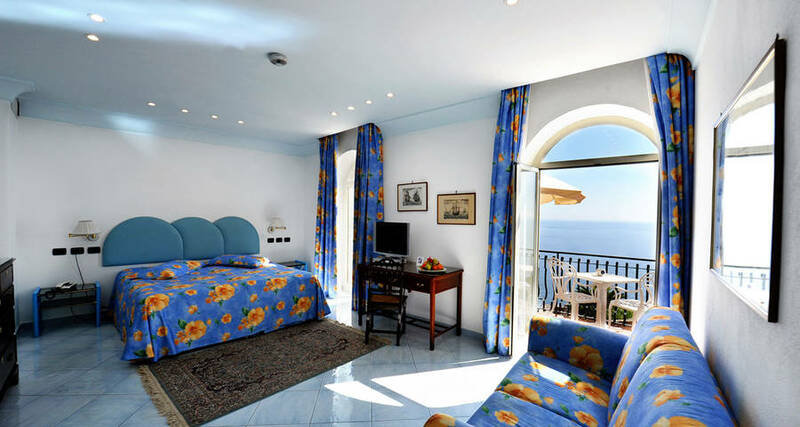 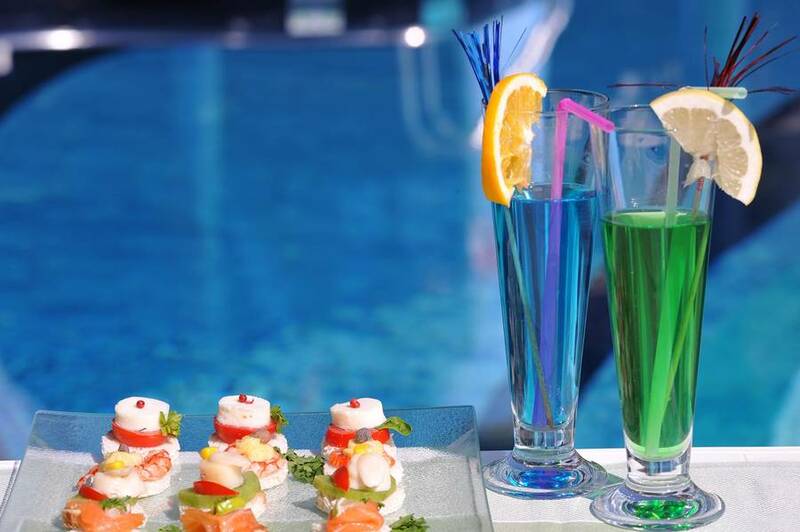 Romantic coastal retreats equipped with every modern comfort, each of Hotel Le Agavi's individually decorated bedrooms and suites has its own balcony or terrace from where a magnificent view of the sea can be seen. 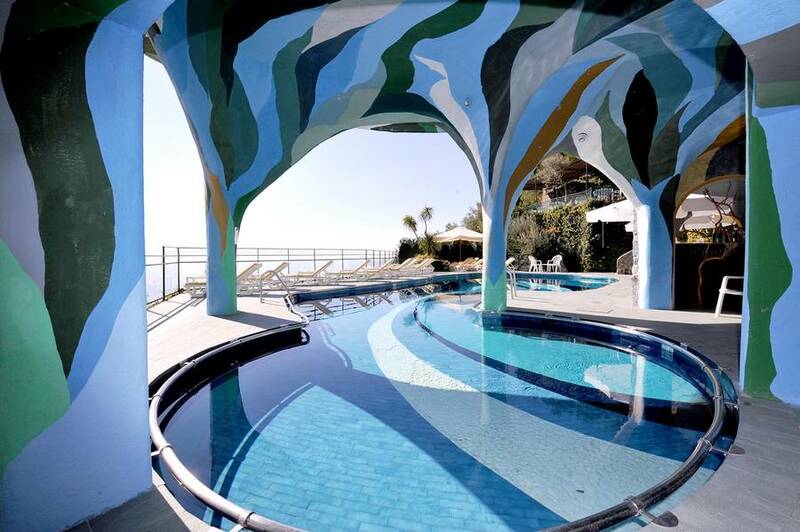 When not relaxing on the beach, guests might easily be found soaking up the sun in the panoramic solarium by the hotel's swimming pool. 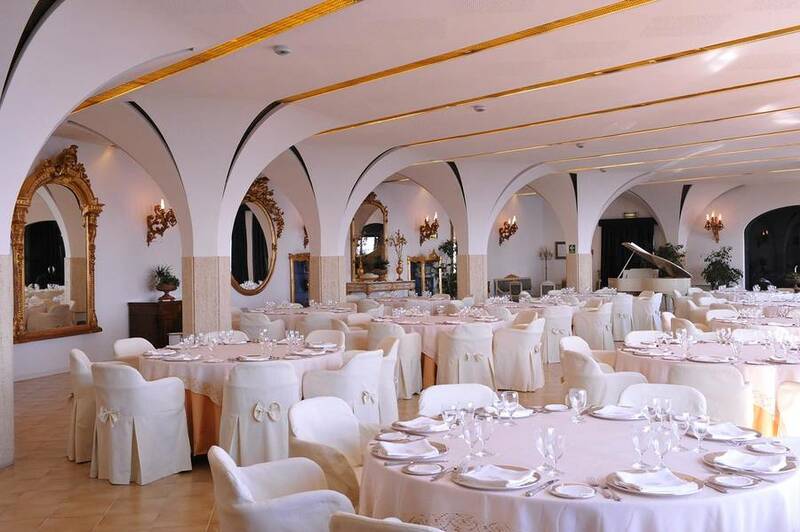 With its large, floor-to-ceiling windows and sweeping terrace, situated directly above the sea, the hotel's main Restaurant "La Serra" provides the perfect setting in which to savor Le Agavi chef's creative, gourmet Mediterranean cuisine, prepared using only the finest of locally sourced ingredients. 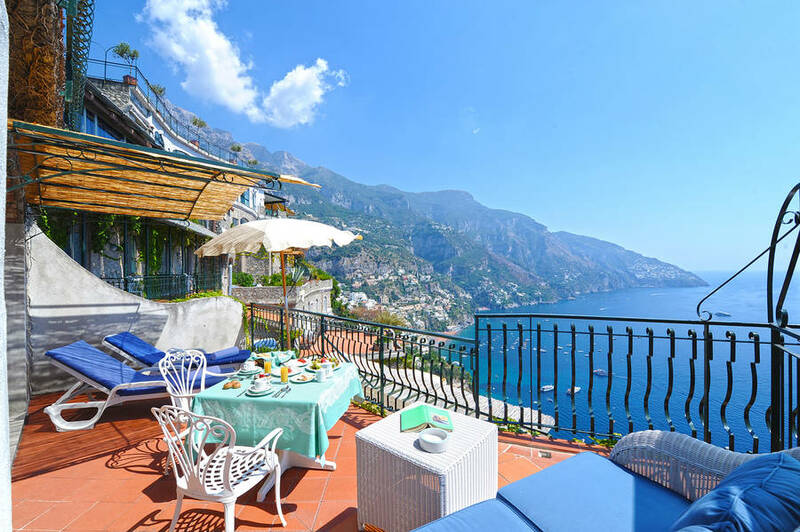 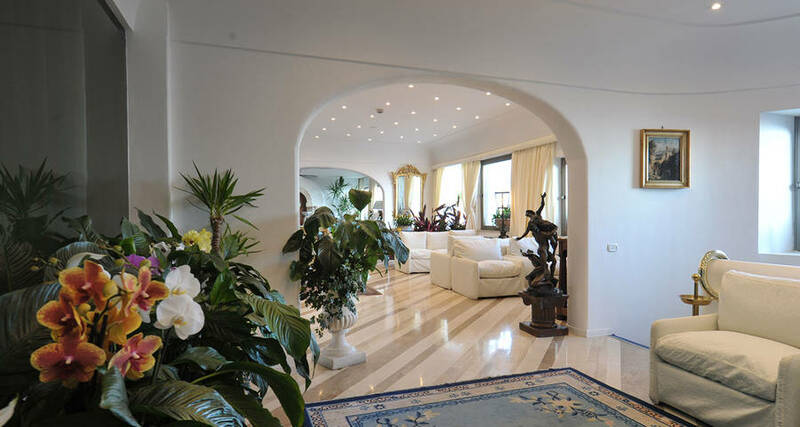 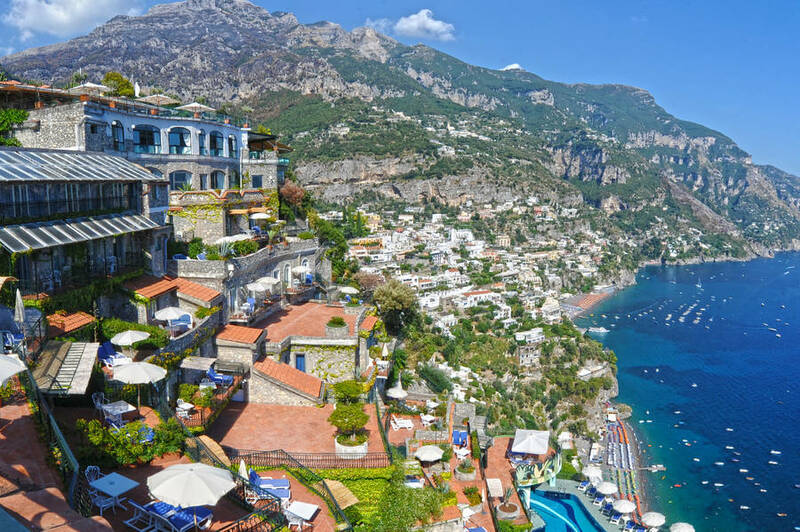 For centuries one of the world's most sought after holiday destinations, in recent years the Amalfi Coast has become a favorite location in which to host high profile conferences and meetings. 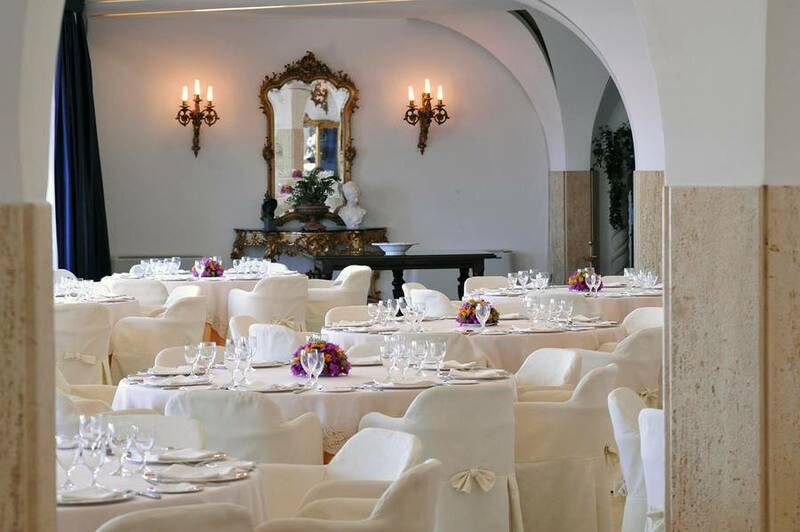 For business clients, Hotel Le Agavi has three elegant meeting rooms, with a total seating capacity of 350. 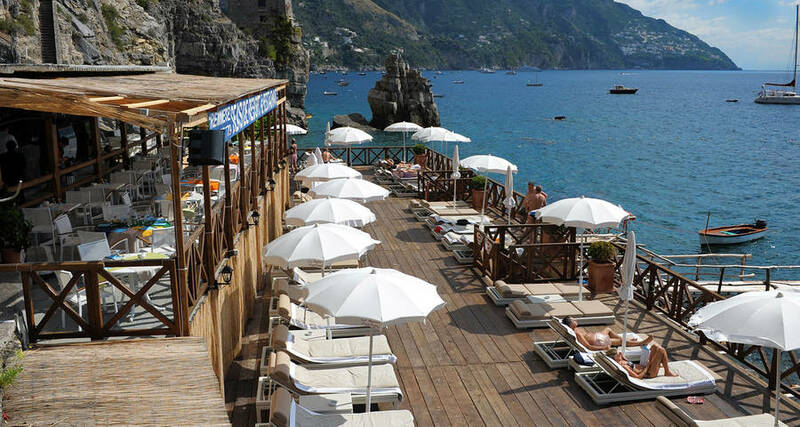 A car park is available for those traveling by car. 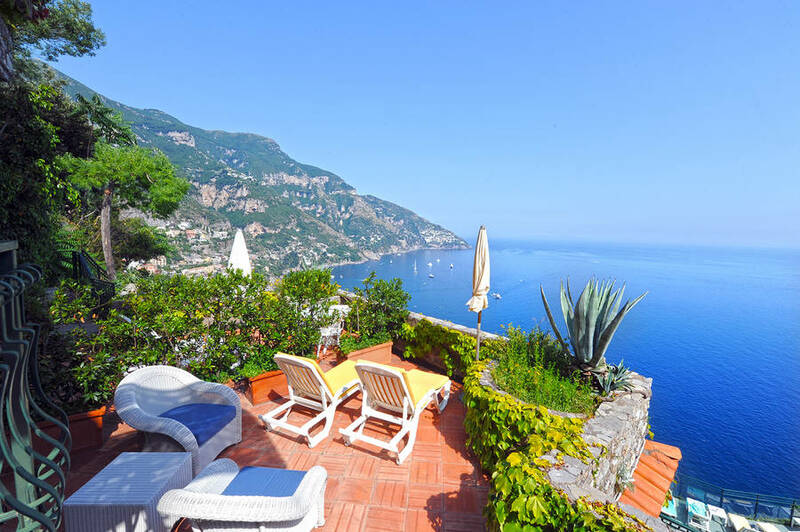 In the last 30 days 98 people have visited this page.